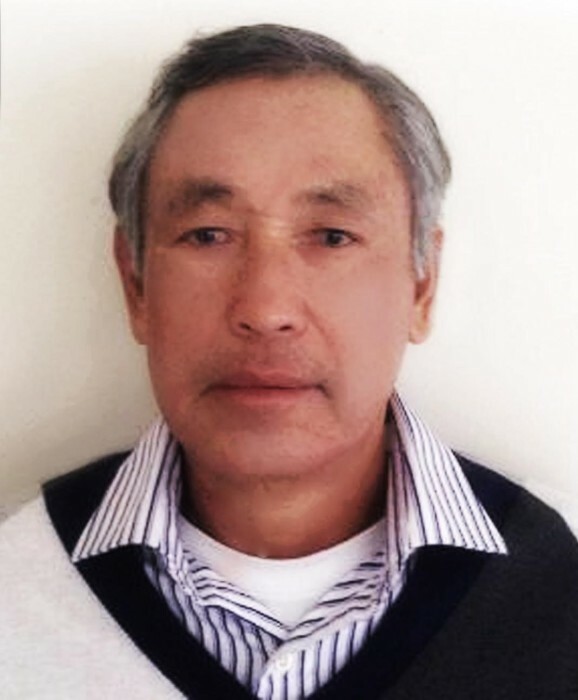 Minh Duc Le, age 81, a resident of North Chelmsford, died on March 22, 2019 at his home, with his family by his side. He was the husband of Mui vong. He was born in Quang Ninh, Vietnam on December 25, 1937 a son of Loi Le and Tuc Dinh. Minh was self-employed having knowledge in many trades. Surviving him in addition to his wife are his children, Uyen Le of Vietnam, Thuy Le of Chelmsford, Trung Le of Vietnam, Xuan Le of Las Vegas and Thanh Le of Chelmsford; his grandchildren, Han Quang, Hung Quang, Christina Tran, Katherine Tran, Amanda Le, An Le, Hung Le; also many brothers, sisters, nephews and nieces. Visiting hours will be from 3:00 – 8:00 PM on Friday, March 29th at Tyngsborough Funeral Home, 4 Cassaway Drive, Tyngsborough, MA 01879. On Saturday morning, we will have a Buddhist Ceremony from 9:00 – 9:45 AM, after which we will process to Merrimack Crematory, Merrimack, NH.